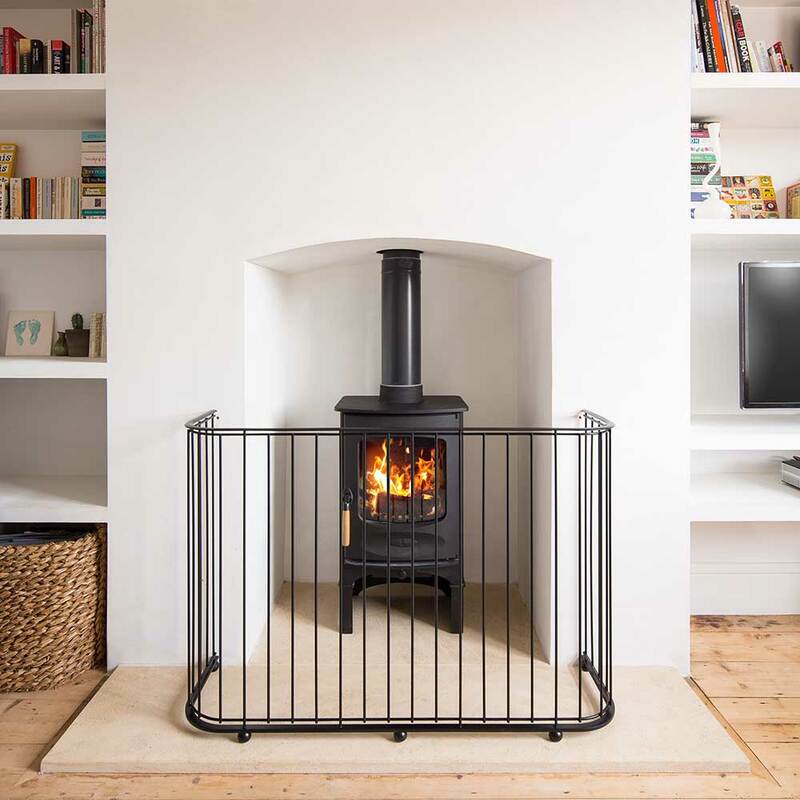 Whether you choose to embrace hygge like the Danish, cwtch up with your loved ones like the Welsh or coorie down this Winter season like the Scots make sure you choose one of our traditional or contemporary fireguards to complete your warm, cosy fireplace. The diamond pattern, hand-woven traditional fireguards are inspired by the beautiful and practical designs of the past but are now only made by us. Our contemporary fireguards offer the perfect solution for the less traditional interior. Any sleek fireplace or wood burning stove will be enhanced by this pared down design. For further details on any of our fireguards please contact us on +44 (0)1225 851577.